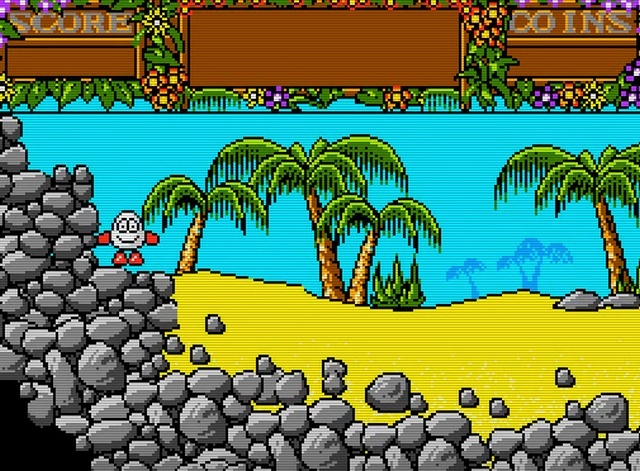 Indie Retro News: Treasure Island Dizzy - Gets a Sam Coupe WIP version and it's impressive! Treasure Island Dizzy - Gets a Sam Coupe WIP version and it's impressive! 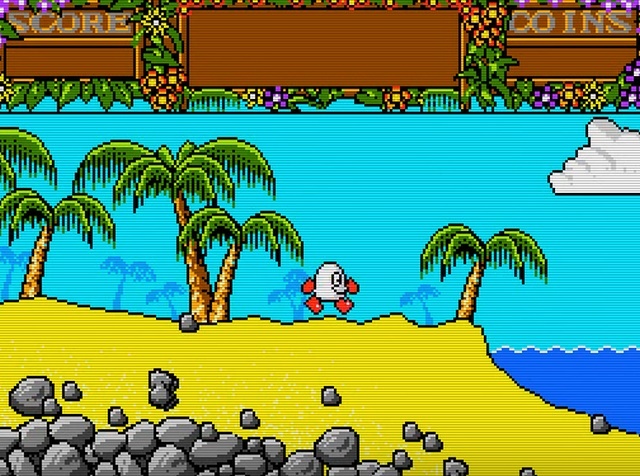 A version of Dizzy that was announced but never saw the light of day is now being reverse engineered from the Amiga version to extract all the graphics and maps into the Sam Coupe. If anything from what I have seen of the videos so far, the game is actually looking even more impressive than even the Amiga version, especially when I mentioned as such regarding the blue border and the developer responded " Yer and it wasnt full screen. (Oh and often the water overwrote the border). Currently we don't have a release date, but rest assured if it looks and plays as good as it does now, it's going to be one amazing release for the Sam Coupe. For any further updates, make sure to follow our Dizzy Retrogaming FB group!